Would you like to paint an aircraft by hand? Or: Would you like to paint a wind turbine by hand? That’s why Qlayers builds robots. Qlayers wants to change lives by sharing the magic of nature-inspired material science. Qlayers is developing a coating head that can apply functional sharkskin coatings to reduce the drag of a wind turbine, ship and other vehicles. In this way, Qlayers can improve the efficiency and speed and reduce fuel consumption. In the future, Qlayers aims to add all kinds of functionalities to surfaces. Like anti-icing, self-cleaning, self-healing and so on! 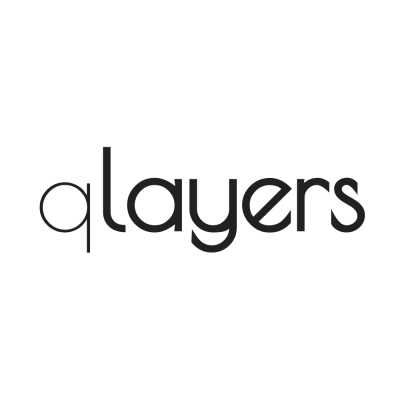 Qlayers is looking for new team members for full/part-time jobs or internships. The print head you will build is going to be the first of its kind to make coating processes faster, safer and cheaper! Do you believe you have what it takes to take up an exciting challenge? 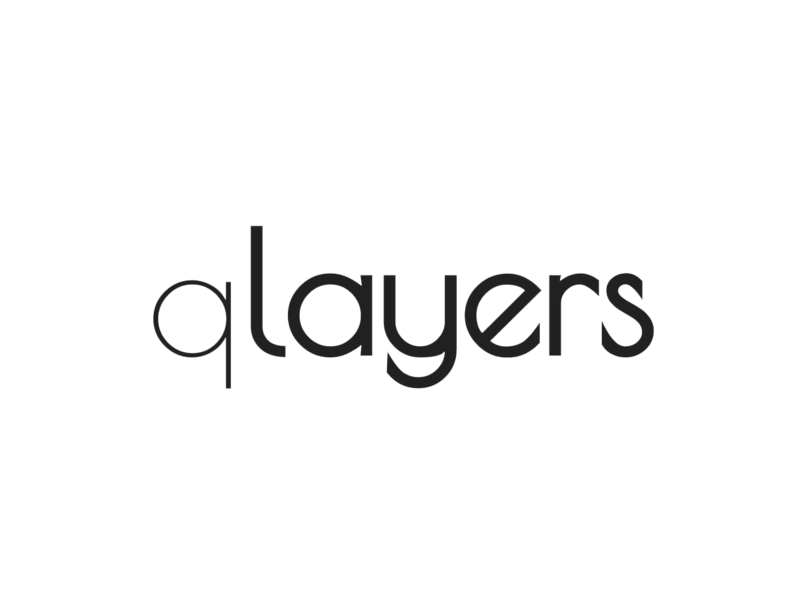 For more information about the company, its products and technology, as well as career opportunities, please visit www.qlayers.com.